Do you like culinary add-ons combined with decorative functionality? 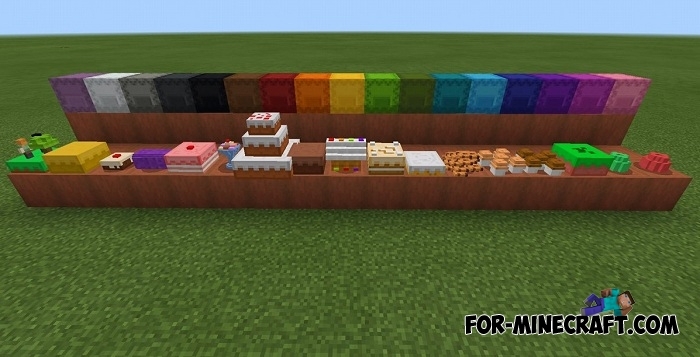 So the Sweet Desserts addon adds 16 different desserts but not edible as you might think at a glance. This new food is decorative items that perfectly decorate any table or kitchen, holidays, halls and will be an excellent addition for any event where delicious dishes are required. Just watch the short video below where the principle of how you can cook a particular dessert is perfectly illustrated. 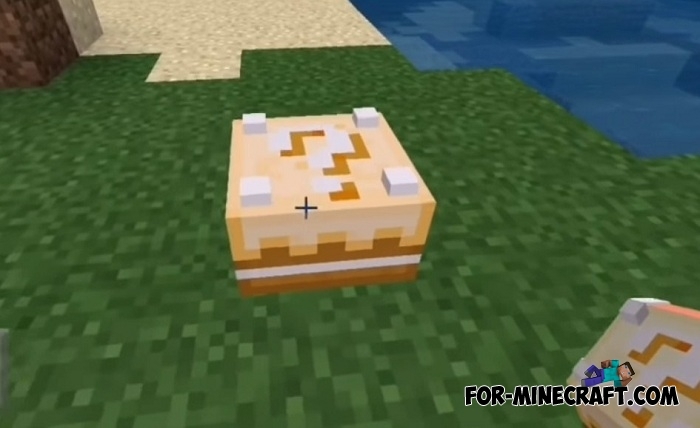 In short, you will need a shalker spawn egg and dyes that turn the block into one of the above desserts. 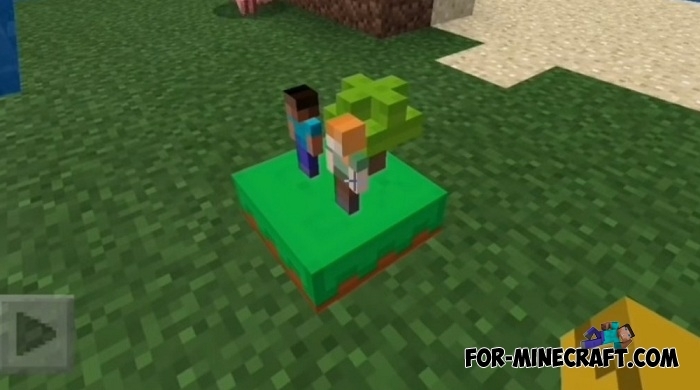 The game version does not matter, but it will be better if you install Minecraft PE 1.7. 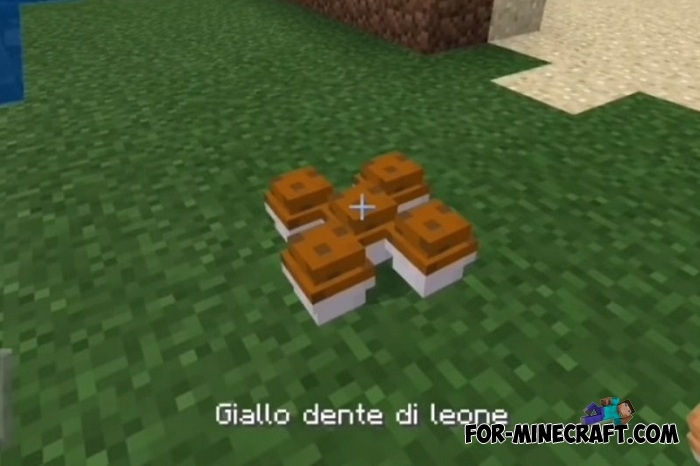 How to install the Sweet Desserts addon?